With a rise in awareness of the importance of being environmentally friendly, we've come up with our top 5 eco products to help your business become more green. 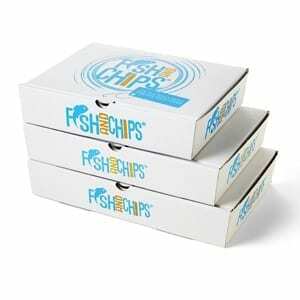 Two compartment boxes have increased dramatically in popularity in recent years because they provide the, virtually, perfect way to serve and to transport Fish & Chips. This makes them ideal for both takeaway and for home delivery. 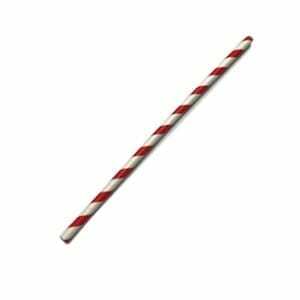 These paper straws offer a more environmentally friendly alternative to single use plastic straws. Join in the campaign and help to #PassOnPlastic. These straws are recyclable and biodegradable. Bio-boxes are produced from the vegetation remaining after the sugar has been extracted from the sugar cane plant. 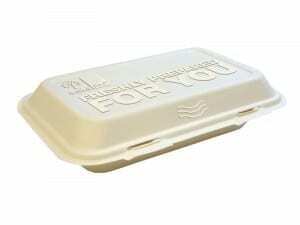 Bio-boxes are both bio-degradable and compostable. The quality of our bio-boxes ensures that they are suitable to transport fried food without any degradation of the product. 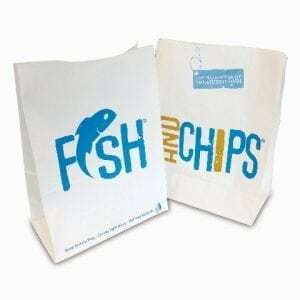 The ‘Hook & Fish’ Packaging Collection gives a fresh, modern and up-to-date image to the Nation’s Most Iconic Dish! This is the largest kraft satchel bag in the ”Hook & Fish” range and is capable of containing all sizes of single compartment Fish & Chip boxes. Swap your plastic forks and knives for bio forks and knives. 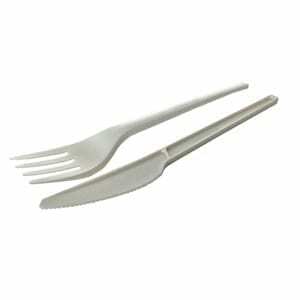 Bio Forks and Knives are made from corn-starch and are bio-degradable and compostable. 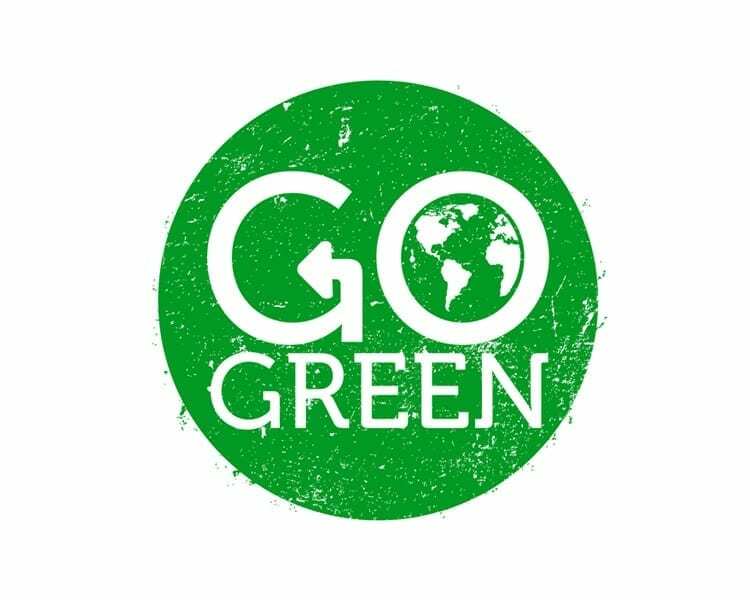 As a company we are committed to being socially responsible and helping the environment where possible. That is why we are replacing all plastic straws with paper straws.